Date: Aug 25 2018, 9 p.m.
Come dance, listen to your favorite Hip-Hop and R&B music from a live DJ, and enjoy drink specials all night long! Open to ID cardholders and their guests, ages 18 and older. 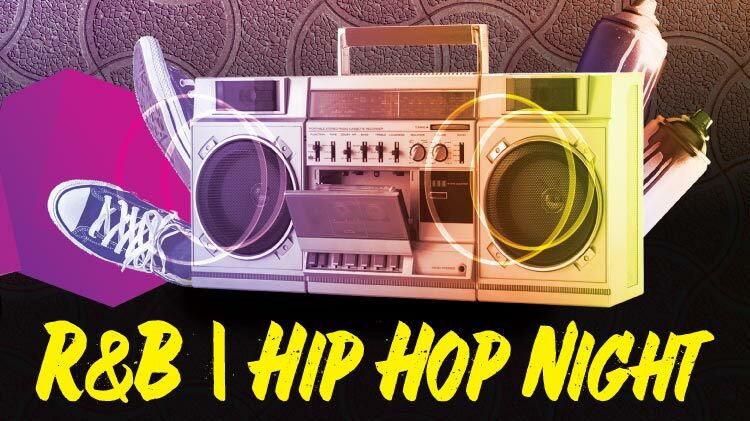 R&B | Hip Hop Night will happen the last Saturday of every month.